Lisa is a Certified Professional Makeup Artist offering vegan, organic makeup services, as well as the Western Ontario Business Development Partner and Artist for Elate Cosmetics. She received a diploma with honours at The Canadian Aesthetics Academy Advanced Aesthetic Program and a certificate from Mohawk College's Make-up Artistry Program. 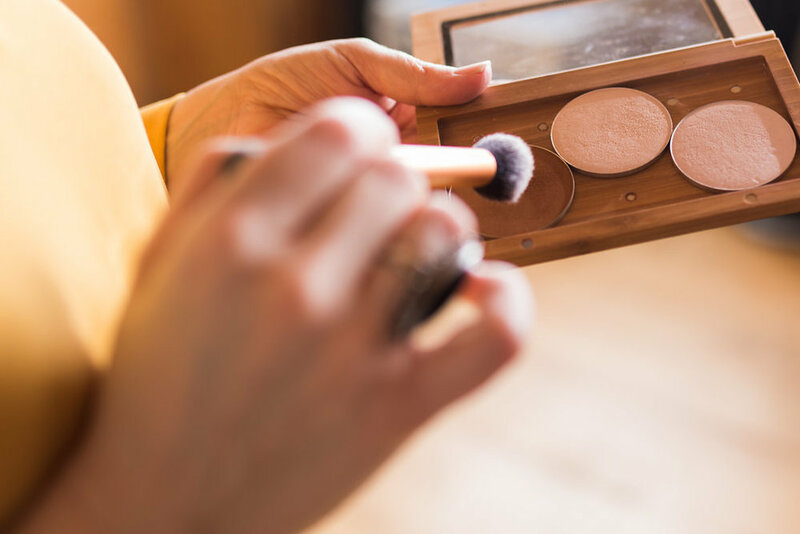 Specializing in makeup for Weddings, Special Occasions and Personal Branding, Lisa prides herself in offering green beauty services that highlight your own natural beauty. Her goal is to enhance your features without hiding your light so that you can feel your best while still looking like you. She is available for travel in Cambridge, Kitchener, Waterloo as well as the GTA and surrounding areas. With the exception of a few conventional waterproof products, Lisa's kit is packed with high quality, vegan, cruelty-free, sustainable & organic products. 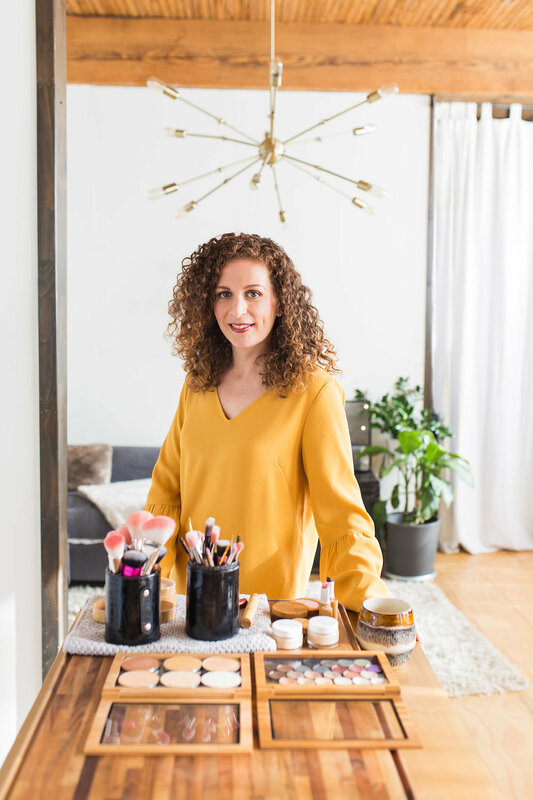 This reflects her passion for clean, green cosmetics that help us live with intention and leave a smaller footprint on this beautiful planet we call home.